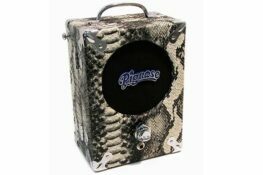 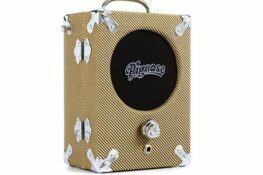 Pignose have been making amps for over 40 years – since 1972. 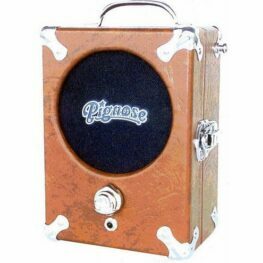 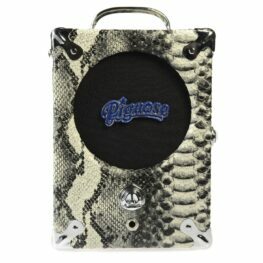 The first Pignose amp debuted at the 1973 Summer NAMM show. 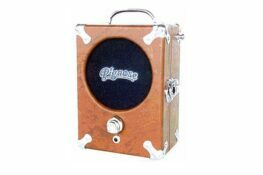 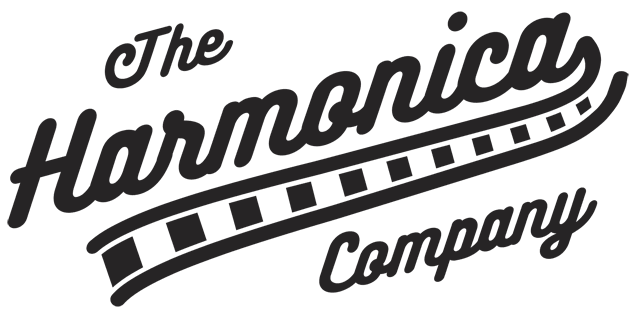 Pignose amps have been engineered and designed with reliability and portability in mind, making them the ideal harmonica amp choice.